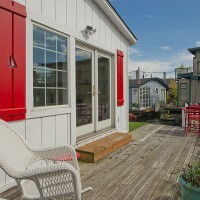 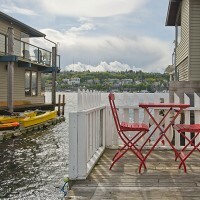 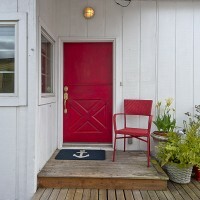 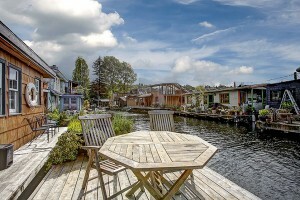 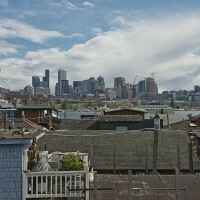 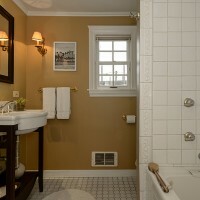 Seattle Houseboats Market heating up! 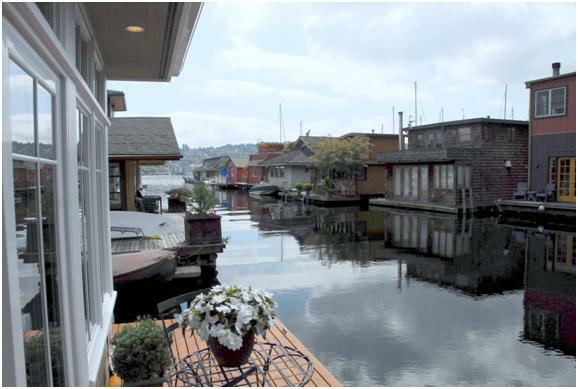 New Seattle houseboats for sale coming in the market this week. 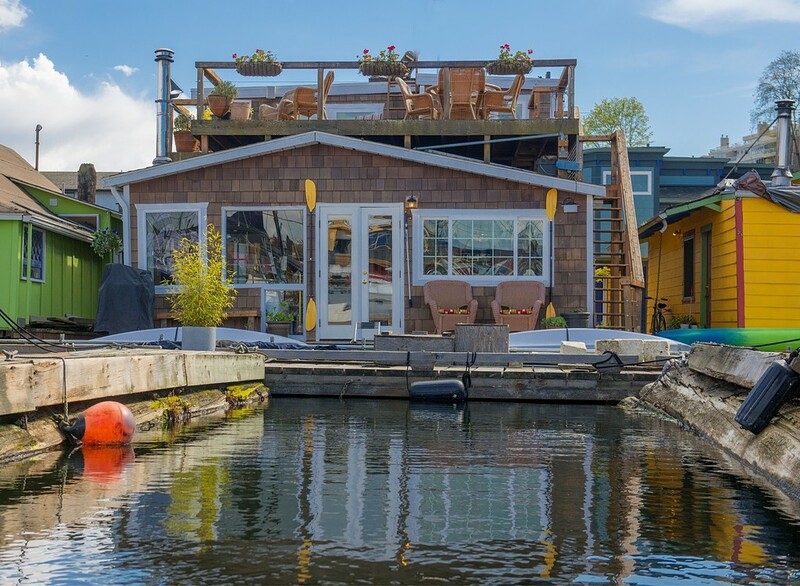 There are some great Seattle houseboat opportunities according to what we have heard so reserve your appointment to see them asap. 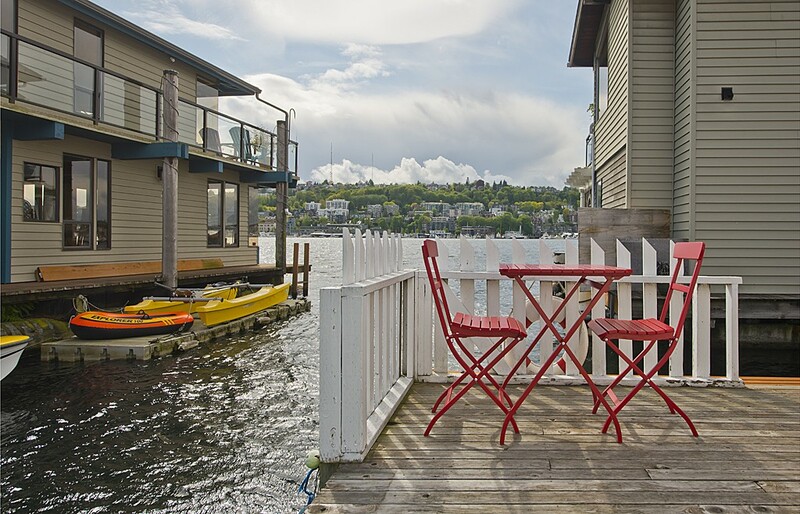 The real estate inventory for Seattle floating homes has been so low for all of 2015 thus far so it’s exciting to know that we have so many great new options coming on the lake. Price ranges start in the high $300k range and go up into the multi millions so there is something for everyone in this batch of Seattle houseboats for sale – including houseboats in Westlake, Eastlake, and Portage Bay. 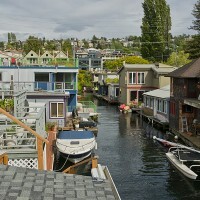 There are new construction Seattle floating homes, and historic Seattle houseboats as well as everything in between. 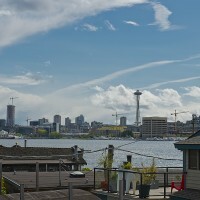 In addition, Molly and I have been working on some other cool off market Seattle houseboats sales. Please let us know if you want to see a summary of all Seattle floating homes sold in the last year – both on and off the market for comp purposes. 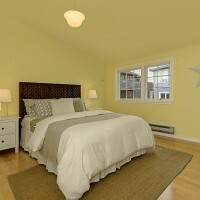 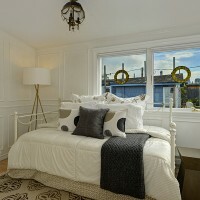 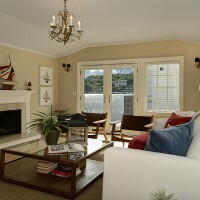 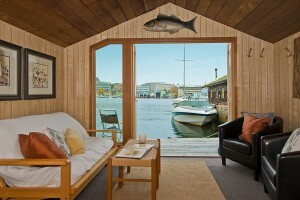 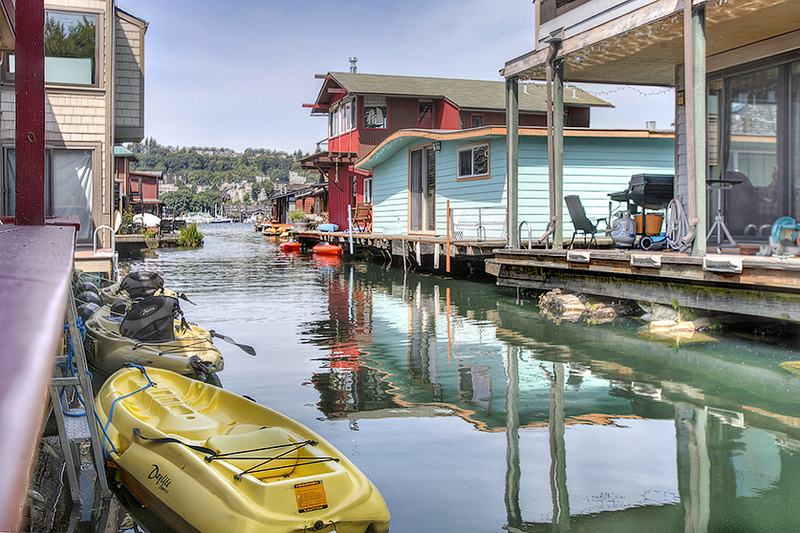 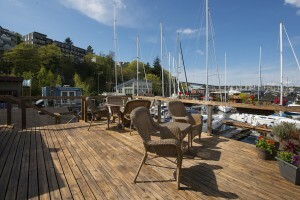 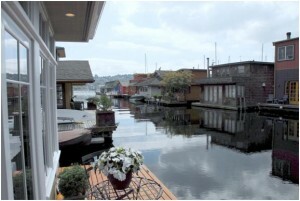 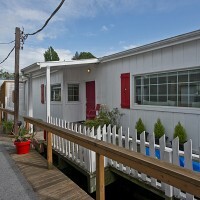 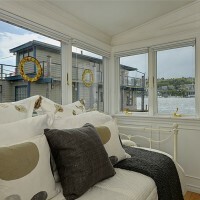 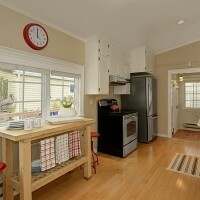 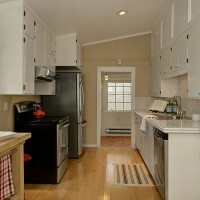 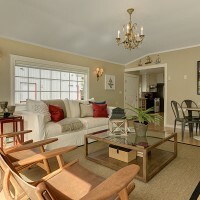 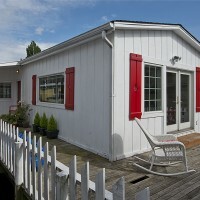 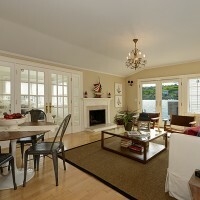 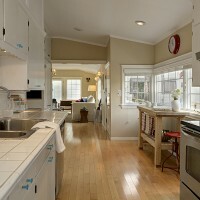 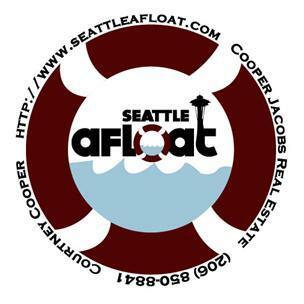 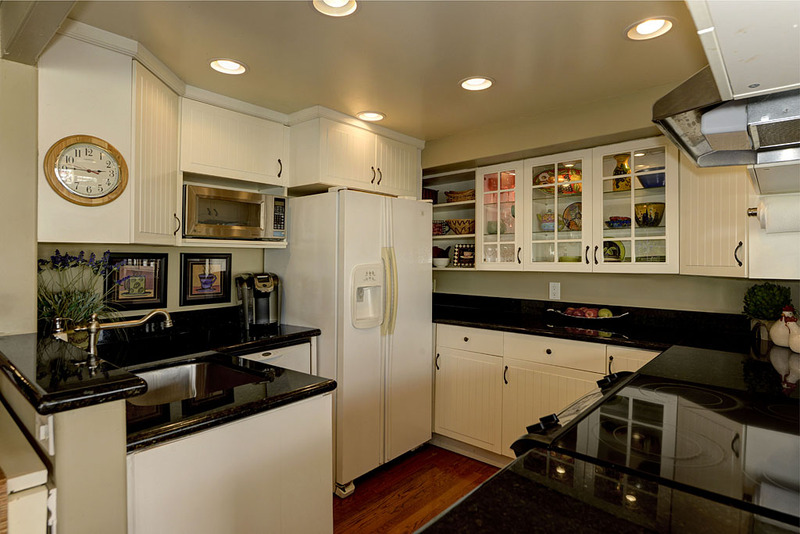 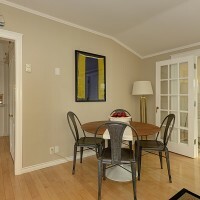 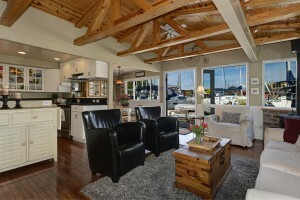 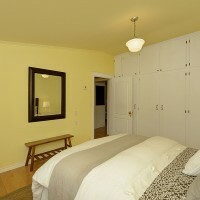 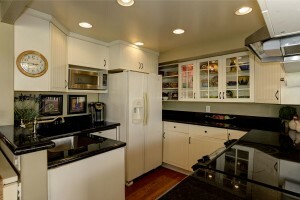 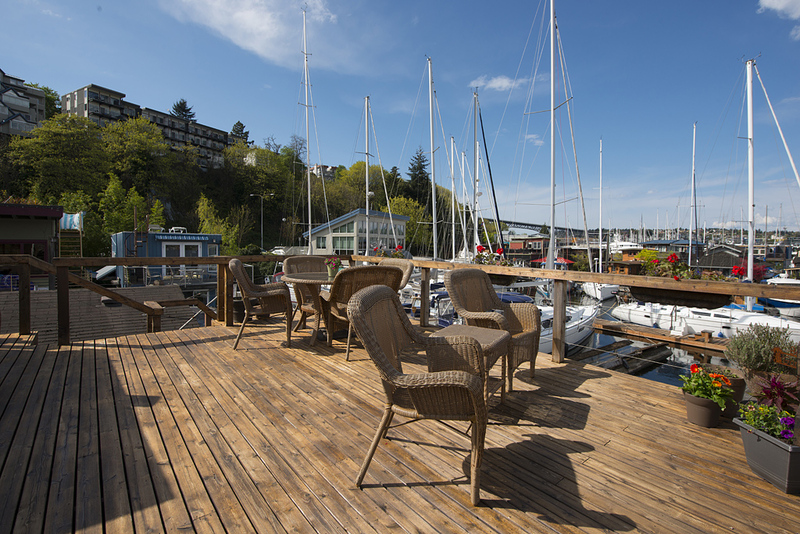 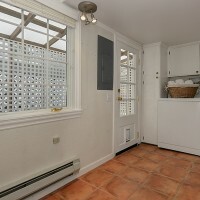 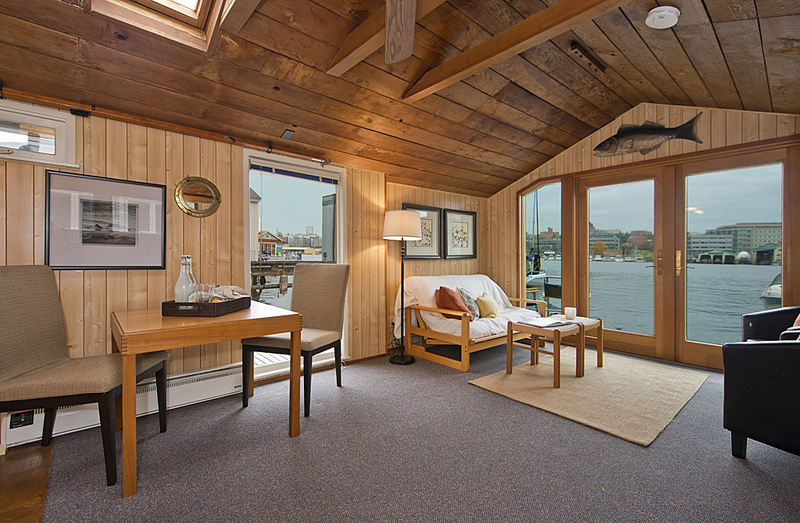 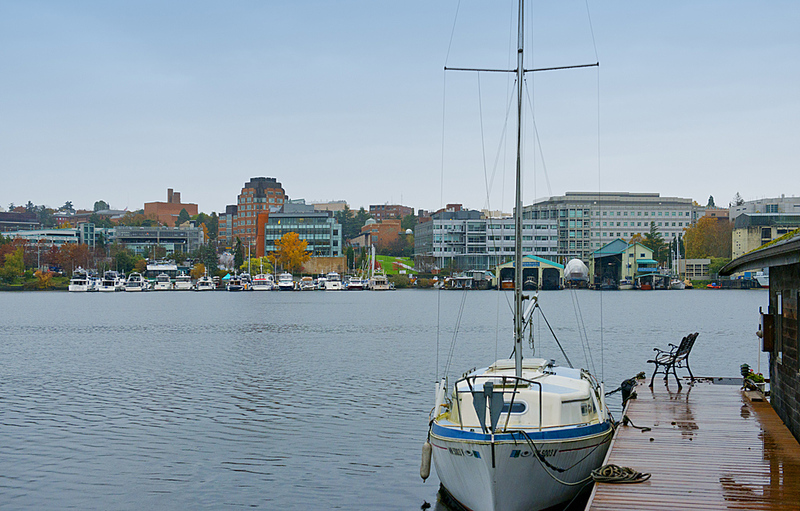 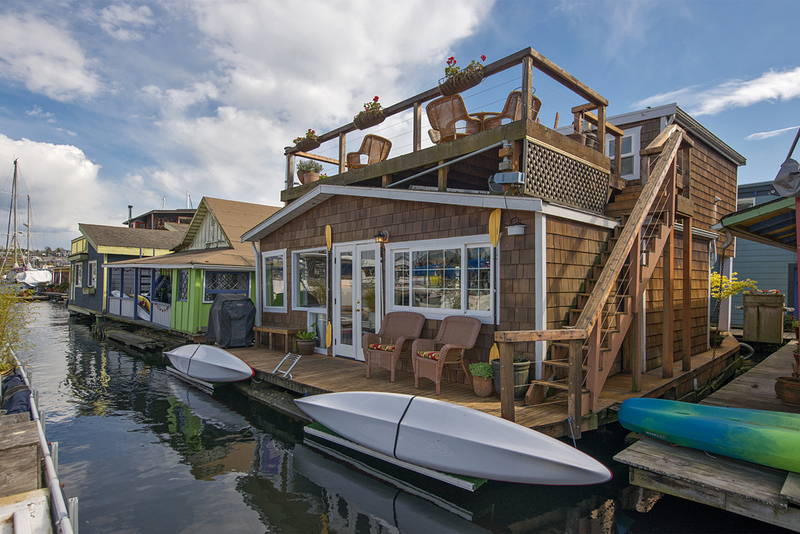 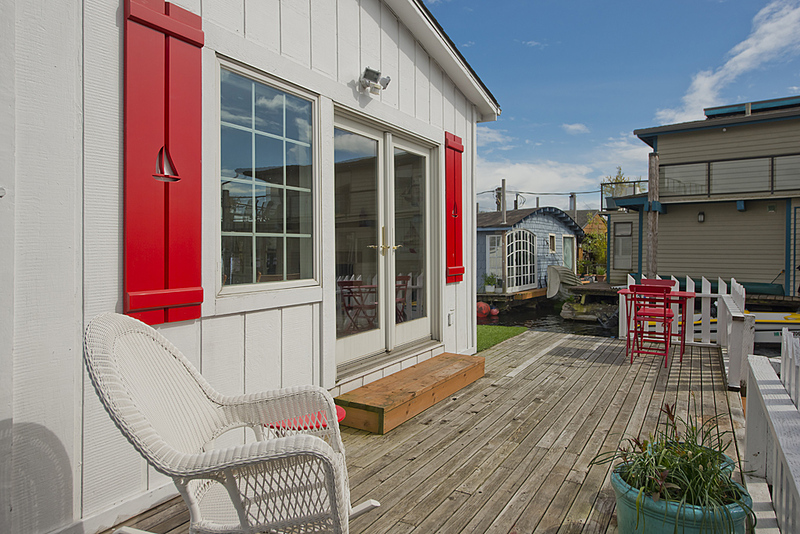 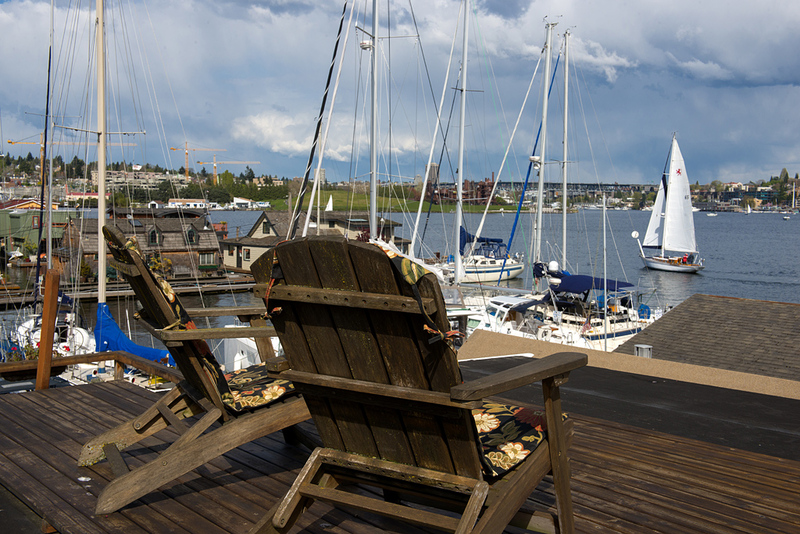 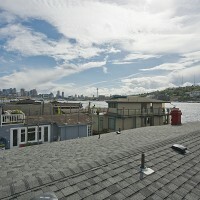 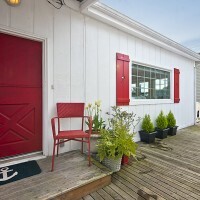 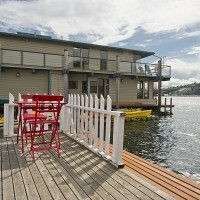 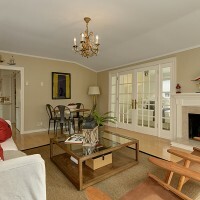 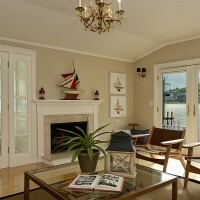 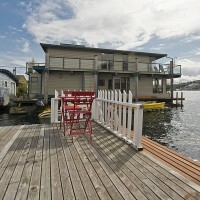 We are happy to look at your Seattle floating home if you would like a current market value.